VPI Introduces USB 2.0 Windows Vista-Compatible Data Transfer Cable. AURORA, OH: Video Products Inc today announced the addition of the USB 2.0 Windows Vista-Compatible Data Transfer Cable to its popular line of USB products. 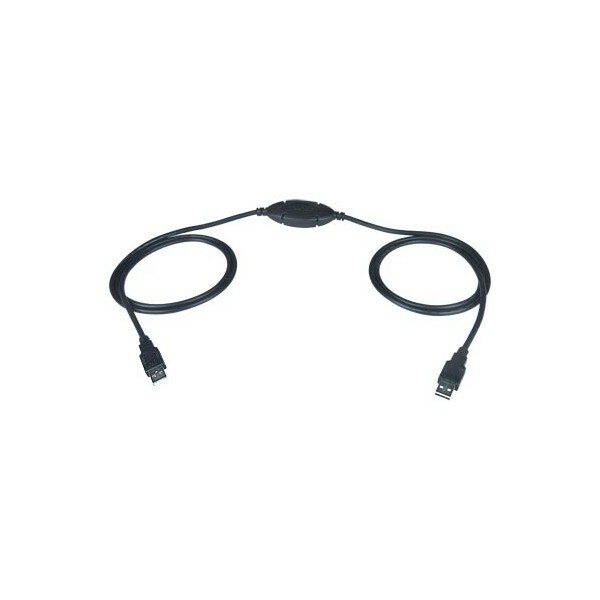 The Data Transfer Cable provides a hassle-free way to transfer files from Windows operating systems (95/98/2000/ME/XP/Vista) to a Windows XP or Vista system. Simply load the software and plug the data transfer cable into each USB-enabled computer to start the file transfer process. The included file transfer software provides an interface that allows dragging and dropping files or folders from the local computer to the linked PC. The Data Transfer Cable is bus-powered and supports remote wake-up of computers. 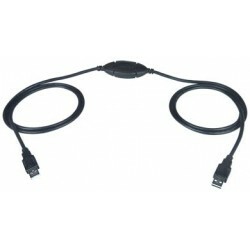 Available for immediate sale, the USB2-LINK-V Data Transfer Cable costs $27.50 each. 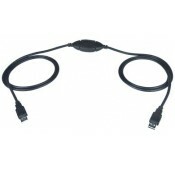 Please contact Deepa Nair for a high-resolution digital file or photograph of the USB 2.0 Windows Vista-Compatible Data Transfer Cable suitable for print reproduction.